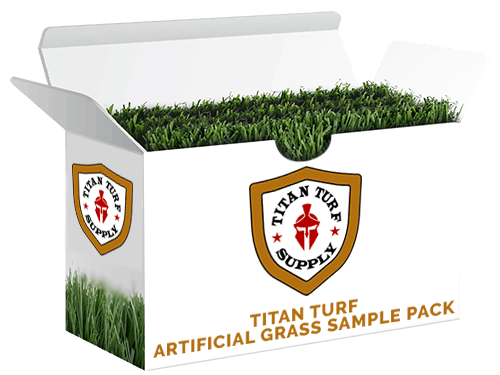 Titan Turf Supply is more than happy to send you some free samples to help in your decision process. Samples are, indeed, free. However we do ask that you cover shipping costs, which are very minimal. Please fill out the form below, let us know what samples you would like, and our consultants will be in touch right away. Free Sample Request	Overall rating:	5	out of 5 based on 24	reviews.